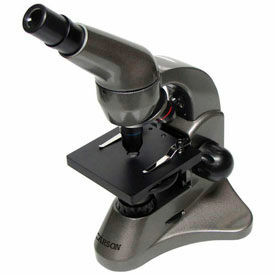 Microscopes And Scopes Provide Powerful Magnification And Clear Viewing Of Microscopic Specimens. Microscopes And Scopes are made of aluminum, rubberized metal and other high quality materials for long lasting durability. Variety of styles available to meet job requirements and specifications. 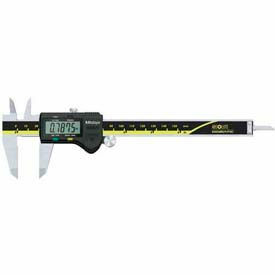 Magnification allows clear viewing of details. Compact models used for transport to jobsites. Battery operated or electric. Variety of styles available to meet job requirements. Colors finishes are Black, Blue, Gray/Black, Gray/Blue, Green, Green/Black, Laval Orange, Silver and White/Blue. Overall dimensions vary per style. Quantity is 1.